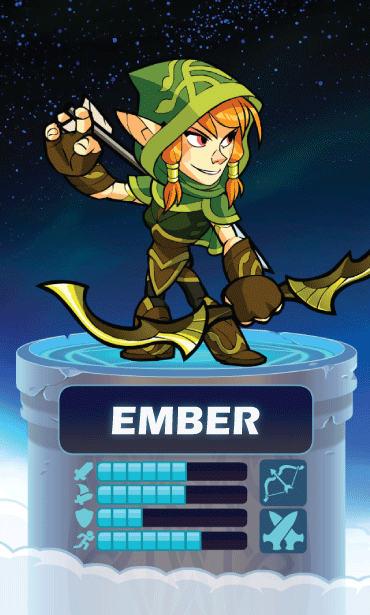 For thousands of years, Ember hunted the ever-changing paths of the Fangwild. With the wolf Ash and her raven Yarra, she guarded the Fangwild from itself, and protected the bordering worlds from the eldritch wood. She fought the Primordials. She befriended a lonely Minotaur. She rescued a furious viking lost deep in the Fangwild’s heart. She rode a wild dragon through the maelstrom at the heart of the forest. In ancient days before Valhalla, Fangwild’s borders touched even Asgard, and Ember walked with the first warriors among the mighty trees that would form its rafters.